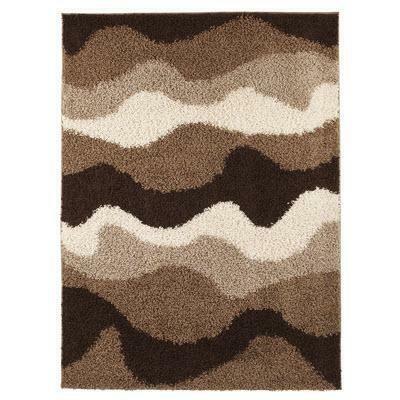 The Kipri Rug is an Area accent Rug of a contemporary style. Make her room bloom with the Patli wall art. 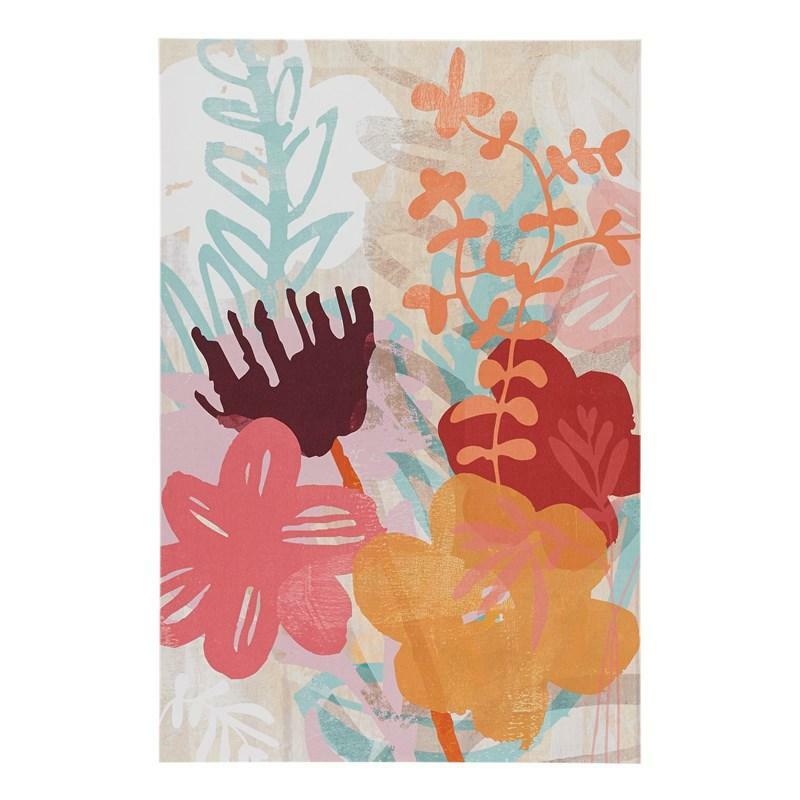 Brilliant colors and a lovely floral rendering make this gallery wrapped wall art a posh pick.